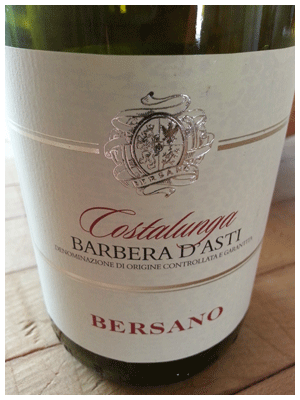 Bersano’s Barbera is should not be judged on the first sip. Instead, you might want to notice a solid handshake, and a solid feeling. 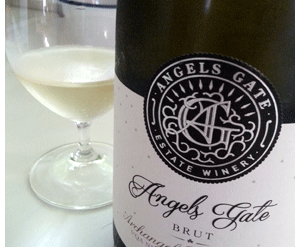 Along with a dry, refreshing tang. Which gets the senses aroused for food. The feeling is certainly rustic – lots of energy and gusto. Suggests elbows on the table and keep everything flowing. Especially the wine and conversation – all contributing to the good times. Traditional wines such as this make little effort to impress, but invite you to bring food to the table, and of course, company too. Note the special price!